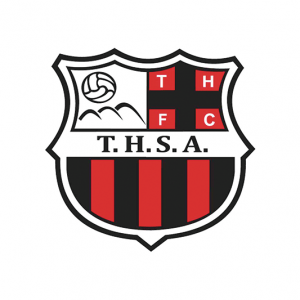 The Three Hills Soccer U11 boys team started the week off with a home game on Monday, May 21 against Carbon. This team has improved so much this year. 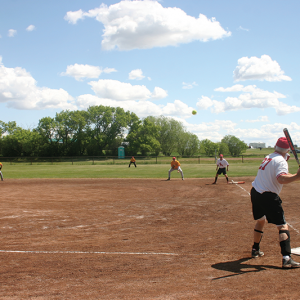 It is exciting to see them play positions and to work together. Jack Perry scored 3 goals and Ezra Stahl scored a goal to bring our total to 4-0. Ezra Amendt and Sky MacDonald both played in goal and kept every shot out of the net. 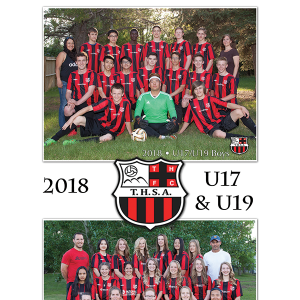 THSA had another busy week of soccer. Our U19 girls game was postponed on Monday due to injuries on the other team. Our U13 boys game was also postponed on Thursday due to weather. Our U11 boys played in Irricana on Monday. They played a fantastic game and came close to winning but ended up being defeated by 5-4. Taylor Nine played a great game in goal. After being down 4-1, the forwards including Ezra Stahl and Cole Wiebe played hard and helped us come from behind to almost tie the score. Three Hills’ own Sidney Platt will soon be back on the basketball court, this time in a darker shade of blue. 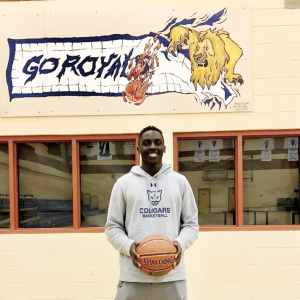 Platt, who has played for the Three Hills Royals, has been offered a basketball scholarship to play in the Canadian Interuniversity Sports league (CIS) for Mount Royal University (MRU), in Calgary, and will be joining the school in the fall.